"This morning I signed a MOU [memorandum of understanding] with Secretary of State… for Strategic Energy Infrastructure Piotr Naimski to formally launch the US-Poland Strategic Dialogue on Energy," Perry said via Twitter. "The United States is ready to work with Poland on cybersecurity, nuclear, fossil, and energy infrastructure." Perry explained the US-Poland Strategic Dialogue on energy would begin with a meeting in early 2019. A speech prepared for Perry spelled out expectations for both nations, with an emphasis on expanding Polish imports of US. 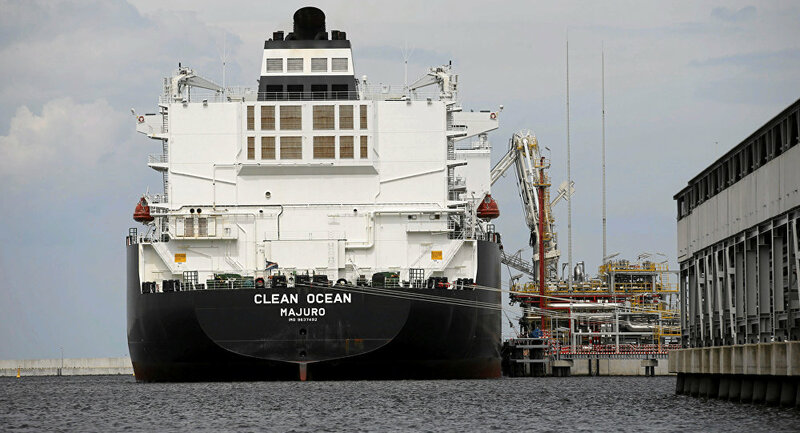 "After Poland and Lithuania opened their [liquefied natural gas] terminals, they saw dramatic reductions in pricing and were able to decrease reliance on Russia," Perry explained. "The growing availability of liquefied natural gas provides leverage when negotiating contracts with Russia." Perry noted that many European nations are highly dependent on a single supplier, Russia, which he said provides 75 percent of natural gas needs for 13 nations in Europe. Perry also reiterated US opposition to the Nord Stream 2 pipeline project, which when completed will ship gas beneath the North Sea directly from Russia to Germany. Perry and Polish President Andrzej Duda recently signed a 24-year contract to supply Poland’s state-owned oil and gas company with up to 1.45 million tons of liquefied natural gas per year, about 1.95 billion cubic meters after regasification, Sputnik reported earlier.